LINCOLN COUNTY, NC (WBTV) - Lincoln County police have arrested a man following the discovery of a marijuana grow operation in his residence that included 94 marijuana plants and a variety of grow equipment. Clinton Edward Hudson, 34, was arrested after initially fleeing a routine traffic stop by a Lincoln County Sheriff’s Deputy. After arriving at his residence, he had jumped out of his car and into the home. After answering the door to the house, police report that Hudson admitted to having the grow operation and revealed it to officers. 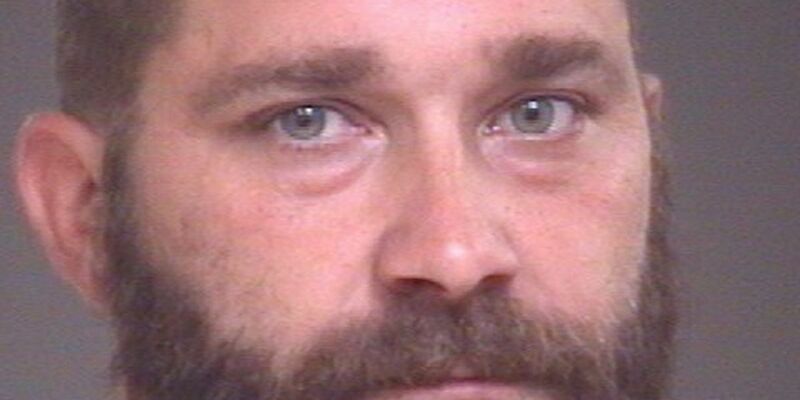 Hudson is charged with one felony count each of manufacturing marijuana, trafficking in marijuana by manufacturing, trafficking in marijuana by possession and maintaining a dwelling for a controlled substance.